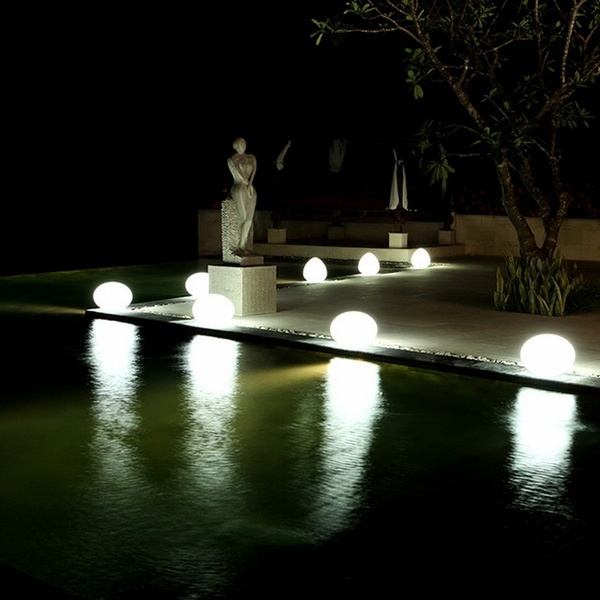 Outdoor LED lighting is not only extremely functional – it creates the atmosphere outdoors and sets accents in the landscape. 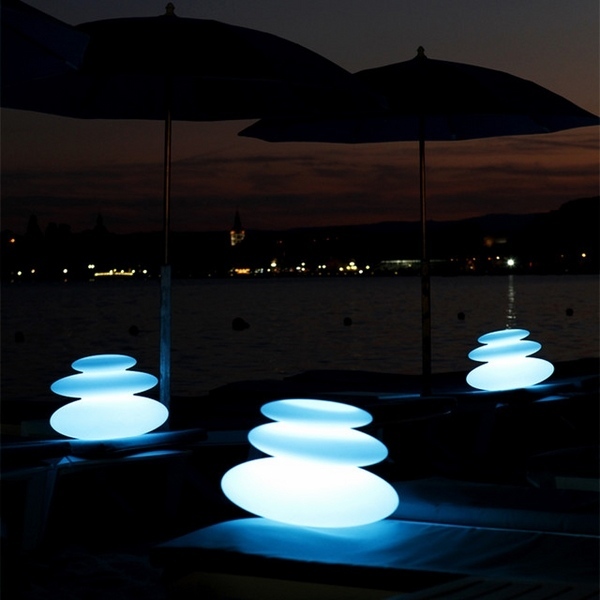 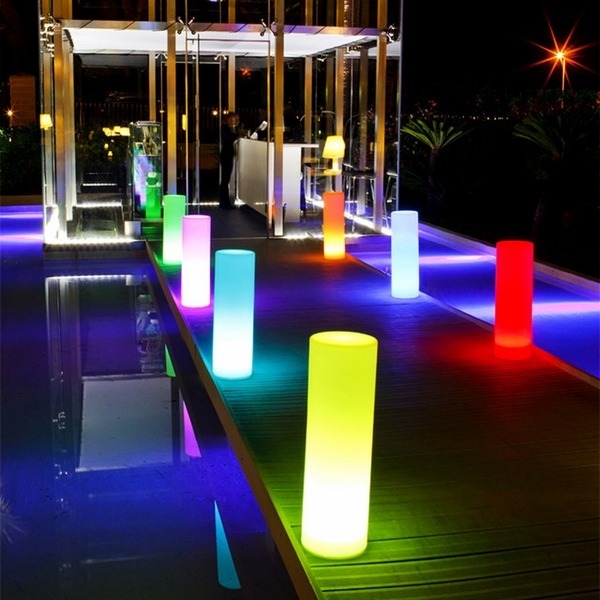 We will show some fascinating ideas for your garden lights which will help you create a spectacular evening glow in your garden. 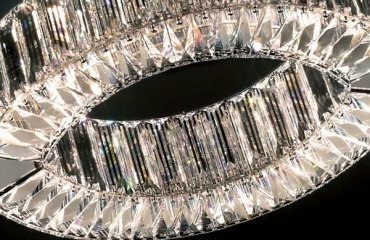 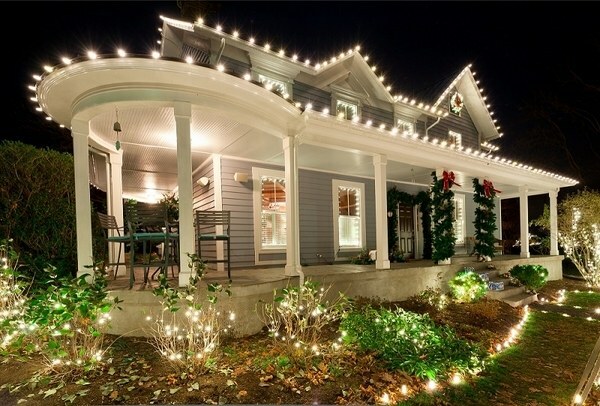 How to choose outdoor LED lighting? 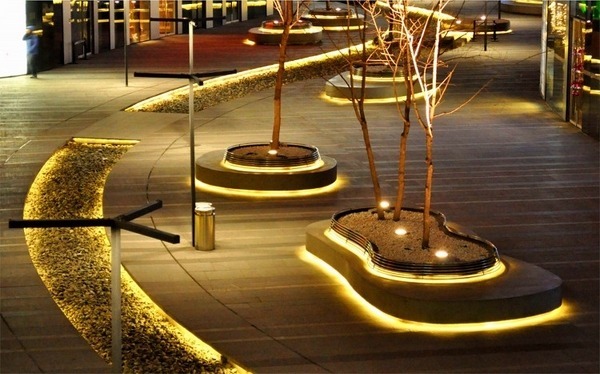 Outdoor LED lighting can be divided into several types – general lighting, accent lighting, washlighting and orientation lights. 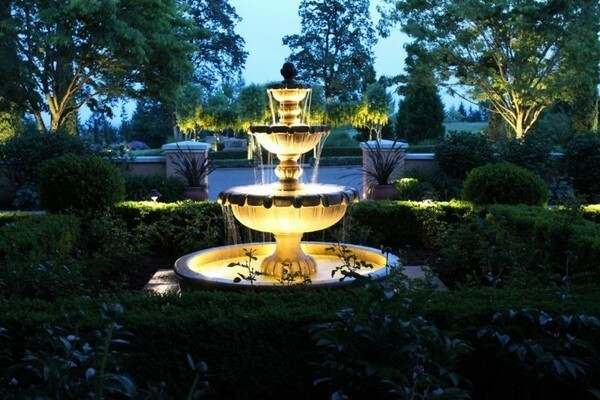 Each type has its own unique lighting properties, and a proper design of the garden lighting must take into account the purpose of each type of lighting. 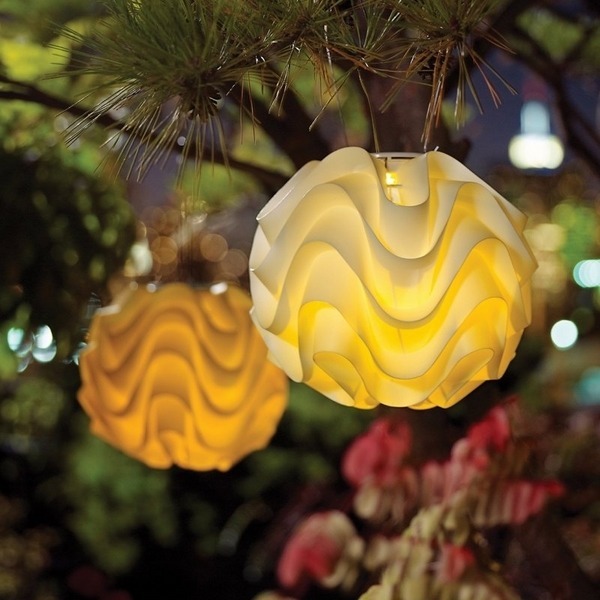 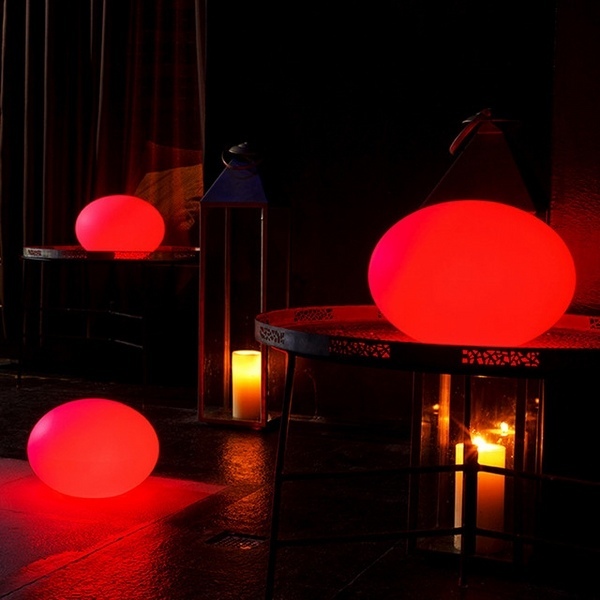 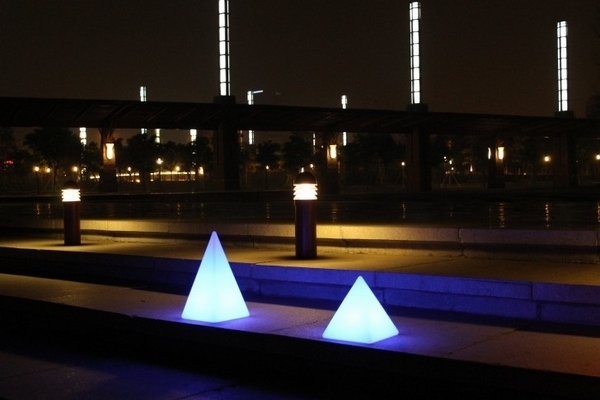 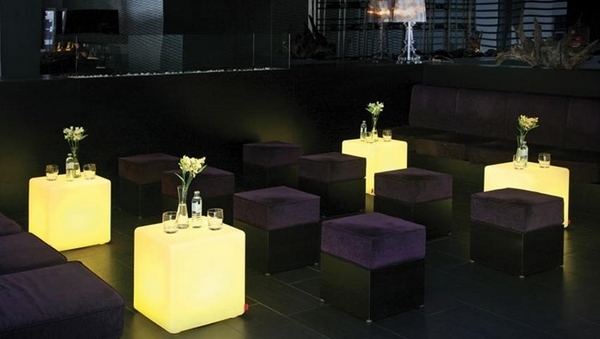 Accent lights are used to emphasize vegetation, individual objects or architectural elements. 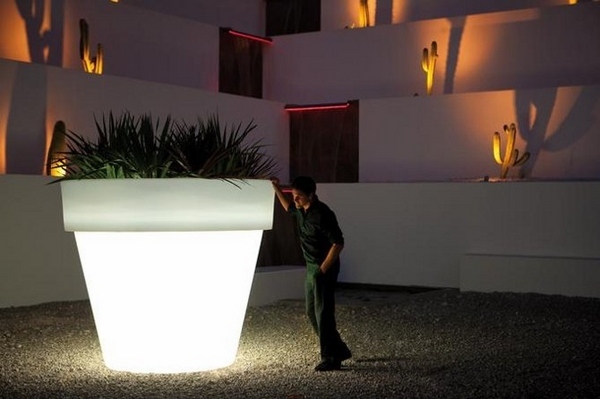 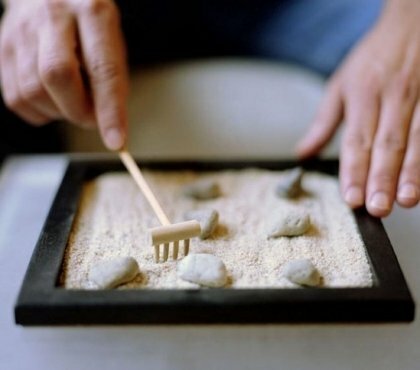 They create contrasts and attract the attention to the objects in the garden. 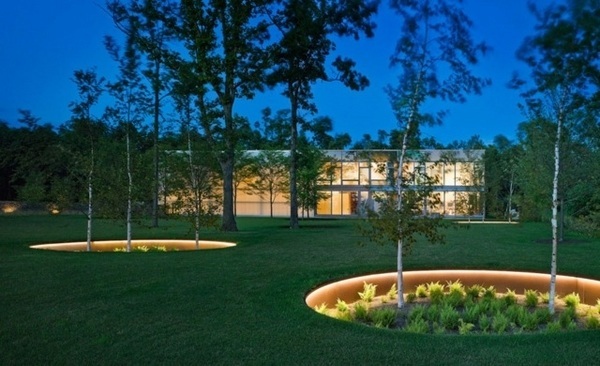 Orientation lighting differs from washlighting as it is used to track pathways and on stairs by adding light points and lines and make them visible in the dark part of the day. 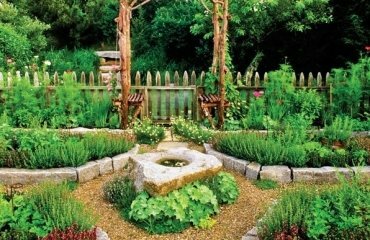 A beautiful and well maintained garden is a pleasure to the eyes and soul. 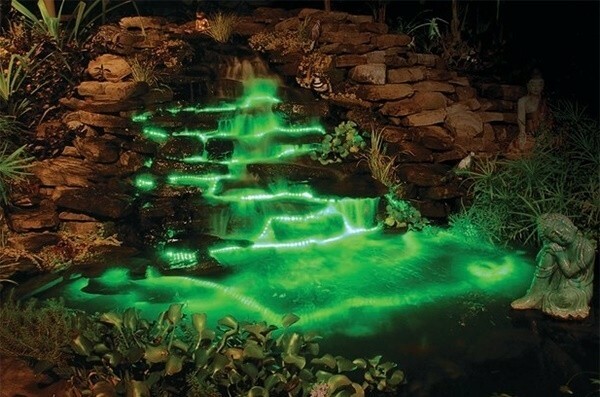 An artistically illuminated garden is even bigger pleasure as it creates a unique atmosphere, a feeling of intimacy and romance. 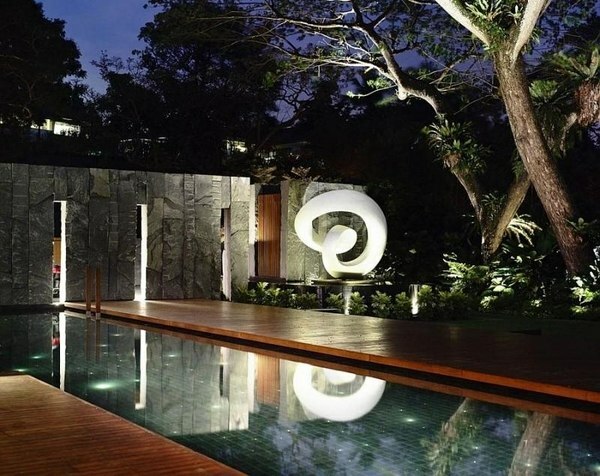 Outdoor LED lighting will not only make your garden safe for walking but will allow you to create spectacular visual effects which will complement the garden design. 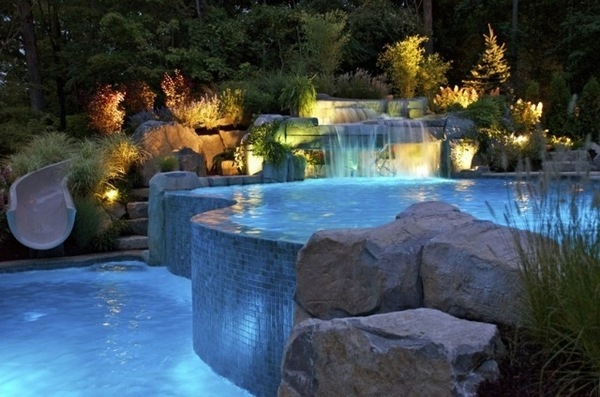 Here are some useful ideas how to use garden LED lights in most effective ways. 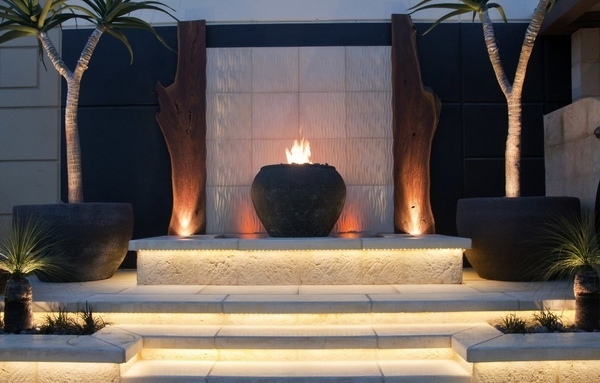 Create a path of lights – it may seem difficult, but is easily achieved with strip lights or a few downlights placed in the right spots. 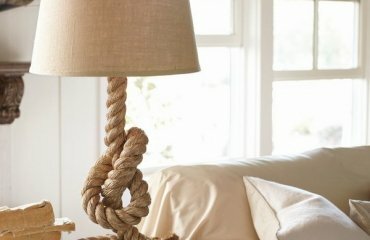 Make a good use of shades. 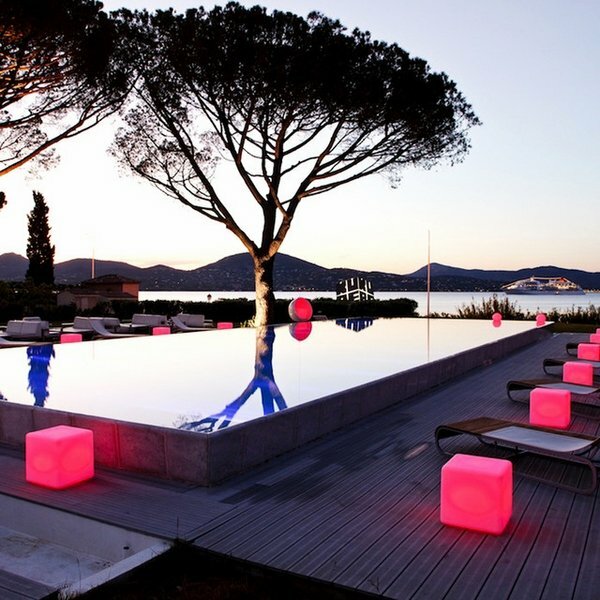 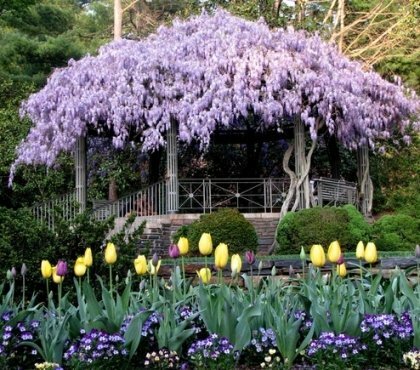 When you illuminate trees, shrubs, garden statues, you create not only light accents but shades. 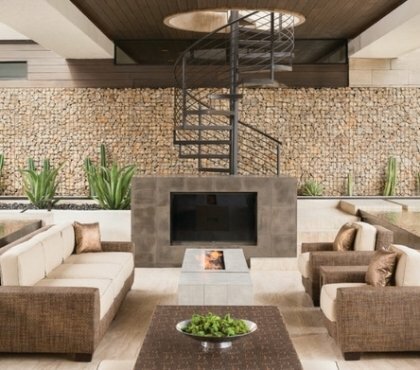 A cozy corner in the shade is the perfect romantic place for a glass of wine with your partner, right? 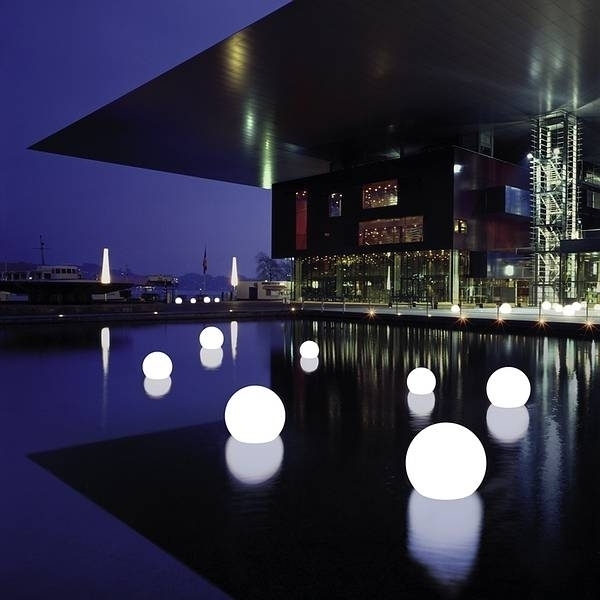 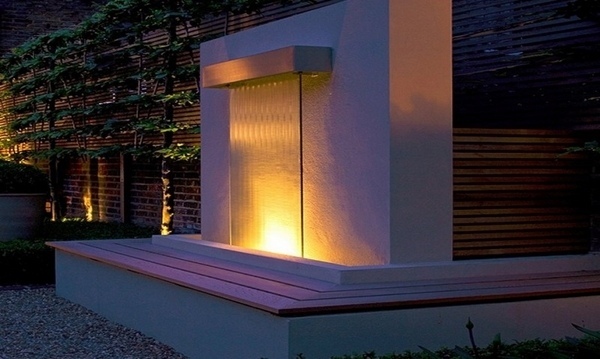 Group your outdoor lights – divide the garden into zones with individual elements. 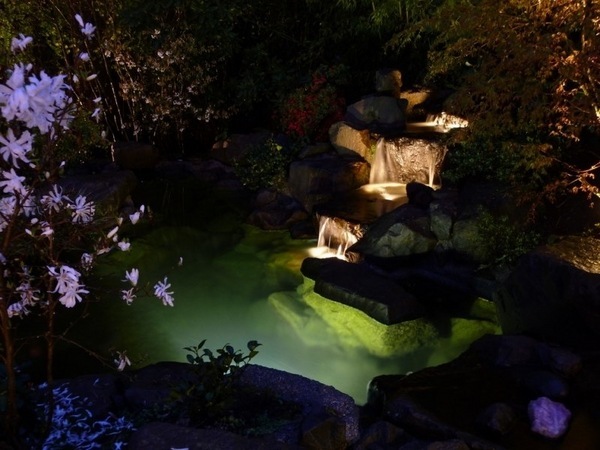 There is no need to place lights all over the garden but create islands of light which have a much greater effect and visual appeal. 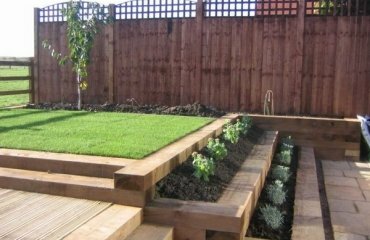 Wooden garden sleepers – Yes or no to railway sleepers in the garden?